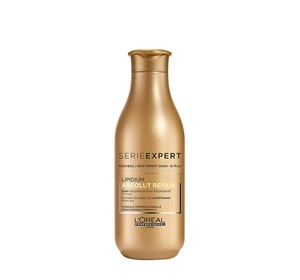 Suffering from very damaged hair? Looking for a treatment that will restore hair’s health? 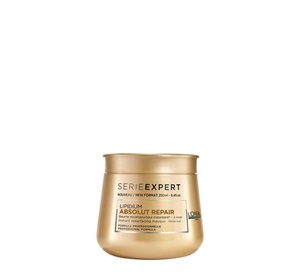 Look no further than L’Oreal Professionnel Absolut Repair Lipidium Serum 50ml, a high performance hair product that works to reconstruct your hair. 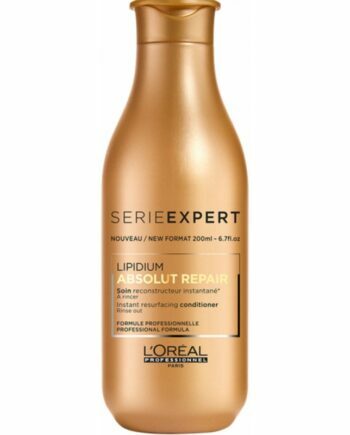 Instantly attracted to more damaged areas, where it helps to smooth and unify the hair’s surface. Complete your hair styling as usual. 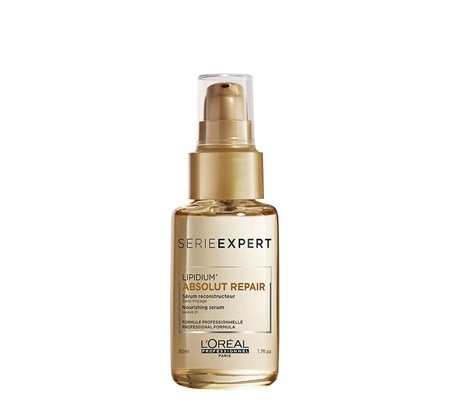 Buy L’Oreal Professionnel Serie Expert Absolut Repair Serum 50ml on-line today at Riah Hair.